I have managed to do a Tube and Pipe video last week and it’s time we get it digital, print out for those of you who prefer it. I am sure a lot of new things and corrections will surface so today we will have part one out of … the many number of posts we need to get it Right (maybe never ?). 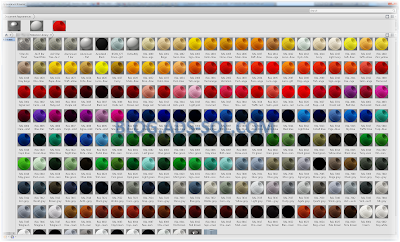 There’s no better start than customizing the environment to use multi-character commands. I can’t stress enough how much this will speed up your design process. On average using the keyboard is four times faster that hunt and picking with the mouse. David Allen, the productivity guru points out that using the mouse instead of the keyboard “is like talking with marbles in your mouth”. You would find it almost impossible and you would feel stupid for talking with marbles in your mouth so, on the same principle, don’t feel stupid - use the keyboard? Nine years ago I left the design office, Inventor , Autocad, and CAD altogether which I’ve been using for a year to supervise and help starting up a couple of steel processing plants. 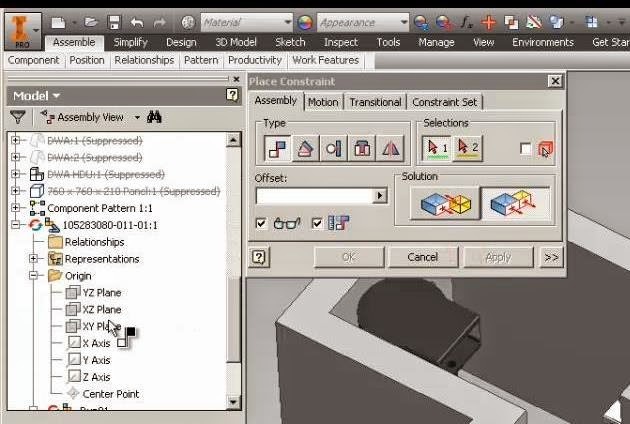 This whole thing lasted four years, time in which I never used Inventor, and rarely Autocad. Going back to design office I had a hard time, finding the commands again, I was hunting for the right icon on the right menu, until one day, when in a hurry I started a sketch and without knowing my hand pressed a key that activated the circle command that I needed. I couldn’t tell you what the shortcut was but my hand knew it so I realized that it really is like “riding a bicycle”, and that I can relax, it will all come back in time with practice. Four years later I ended up creating a drawing in 20 seconds for simple rectangular parts (save and all) and my manager at the time keeps telling me he hasn’t seen anyone as fast as I was. Anyway, I suggest you head over and right click on the ribbon and select “Customize User Commands”, then switch over to the “Keyboard” tab and activate the “Use default multi-character Command Aliases”. 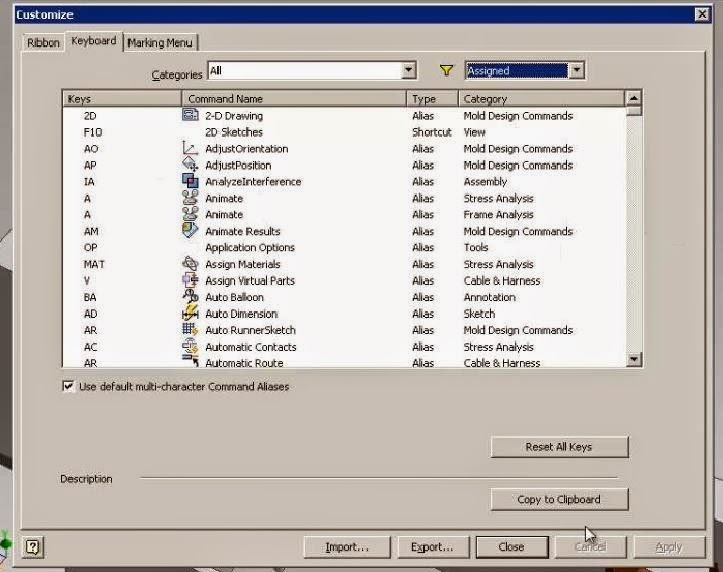 If you use Autocad I recommend you try and set as much possible the same shortcuts. 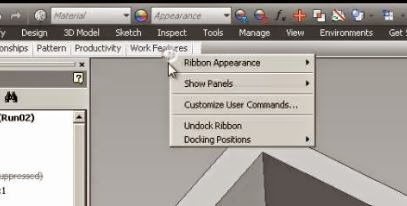 Again, my hand might pick the right command when I switch between Autocad and Inventor but I l try and keep it simple. 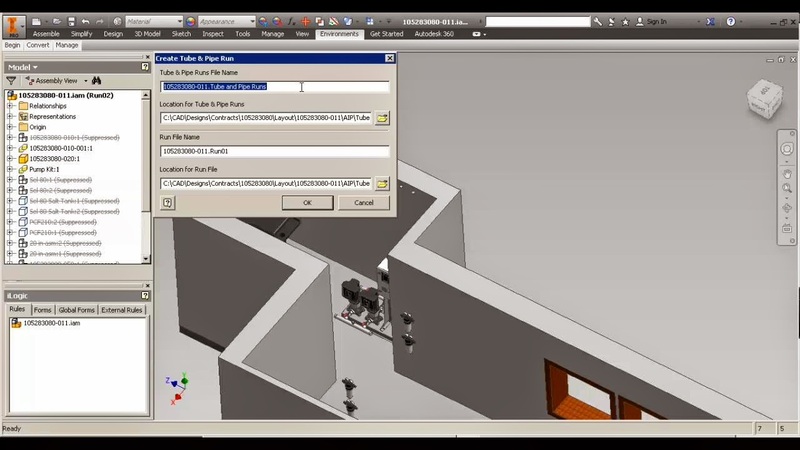 When you start the Tube and Pipe environment, you are prompted for the default location and name of the assembly and of the first run. 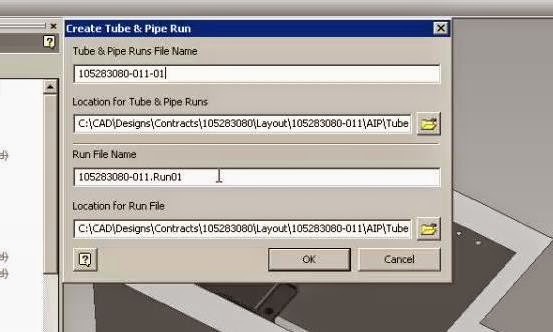 If you are going to detail the tube and pipe assembly on a separate drawing instead of having it on separate sheets of the main layout then I suggest you rename the “Default.Tube and Pipe Runs “ that Inventor suggests. I gave it a project specific number so I can have it in the title block of the tube and pipe drawing. DON’T rename the Run, and the Route names EVER. I know you have it all organized and it’s all planned on how each run has a route each of a specific size so you feel tempted to put that size in the filename. DON’T. If you ever changed the size of the route you will only confuse youself and the colleagues that need to work on your project. Once you are in the Tube and Pipe environment, exit, save and constrain the assembly. All levels of T&P are adaptive so the geometry will adapt to the design intent but it’s not constrained so if you drag it by mistake it will move. You might not ever realize you moved it and you will go nuts trying to find why you have “Violations” in routes or why they are skewed. Do a flush constrain on all plain origins to the main assembly origin. Can’t use Productivity / Constrain and Ground at Origin because Grounding is not possible, it’s not even available in the right click menu. That’s it for now, check back next week when we will detail some more.